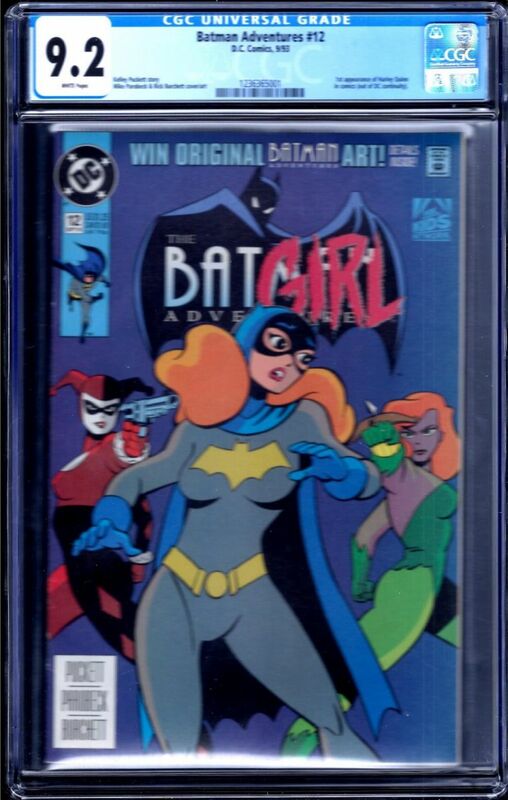 I had purchased a BATMAN ADVENTURES #12 CGC 9.6 of ebay. I then purchased grader notes for the book after inspecting the book and not finding one spine crease and couldn't figure out why it was a 9.6. The notes stated there was a slight bend on back cover. I finally found it and it was not color breaking. I had sent it in to CCS for fast track pressing and fast track grading and CCS received it on 2/24/2017. On 04/12/2017 I had called CCS to find out why it had not been pressed yet because status still showed at CCS. I was told it was finalized on 04/05/2017 and someone would look into it and call me back later that day to give me more info. By 04/014/2007 I had still not received a call and it was still showing at CCS. So I called again and Cynthia said she would look into it and call me back. Nope no call back. Monday I called for the 3rd time and someone said that Cynthia would have to call me back. I then receive an email from her saying she tried to call my number on file(which is the correct number) and it was out of service and would not let her leave a message. Even though I have had the same number for 15 years and had called them from that number. 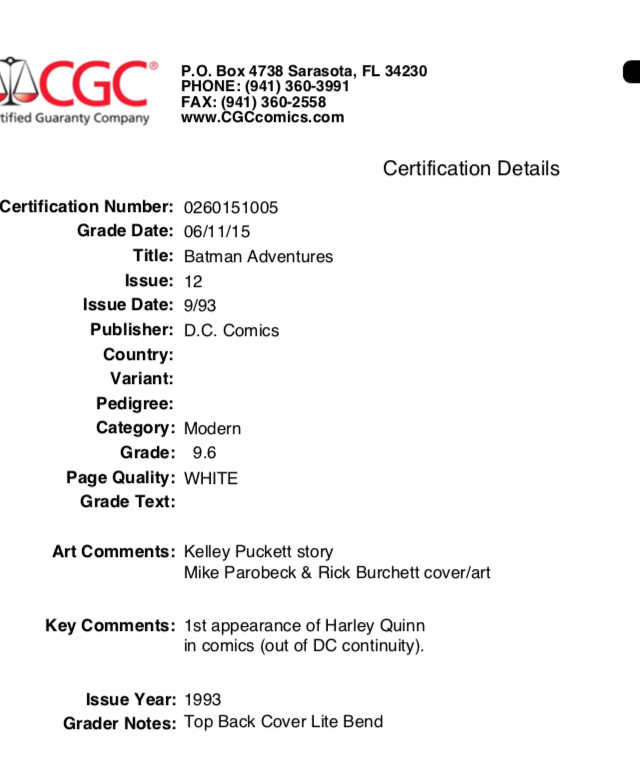 She said it was sent to CGC in a large volume order and would was found. It graded at 9.6 again, now with different grader notes stating spine stress lines? 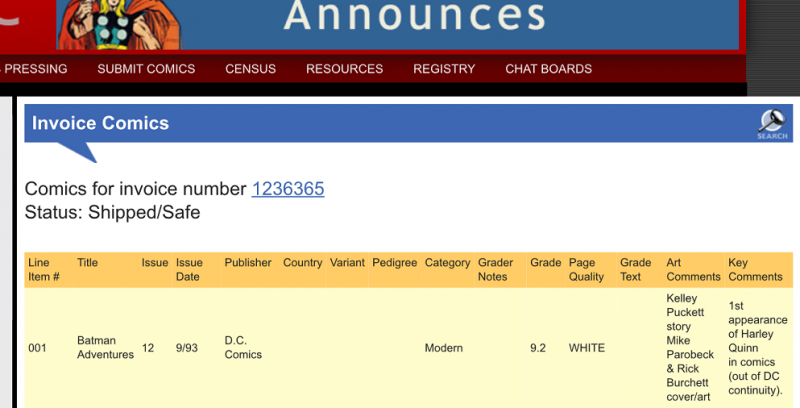 I send an email in asking how this is possible and send in picks of both covers showing that one the dc logo is clearly a 1/4 inch higher on one book and asking for a response no gets back to me I call for a manager and never get in touch with one. Looking at the book I can see its clearly not the book I sent in by the cut of cover and its in no way a 9.6! So instead of sending in for a regrade in original case like I did the last time, I crack the case carefully place in bag and board in side a top loader in a mailer box inside a usps box. Send in to get pressed again and regraded and it comes back a 9.2? Which is about what it looked like the book they originally send me back looked like. 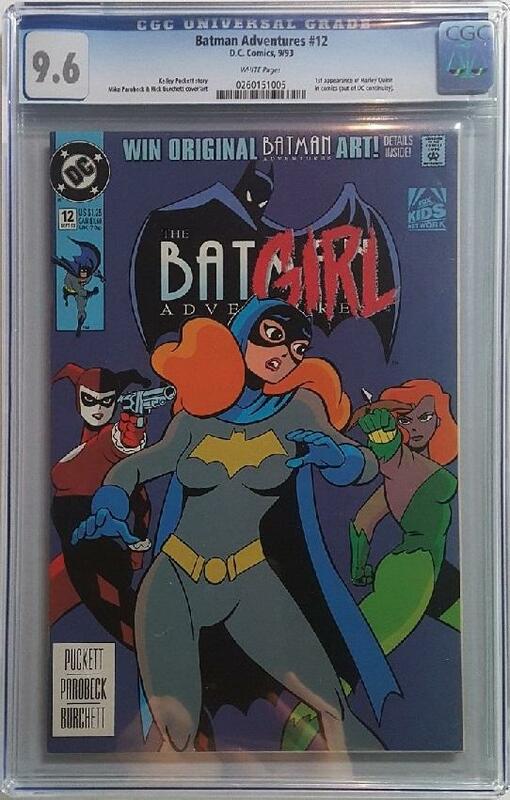 This process took close to 8 months only for me to end up with a Batman adventures (.2 that should have been a 9.8 and PS the 9.2 gave no grader notes? Needless to say I am not happy! How does this turn into this turn into THIS? HELPPP Does anyone know where the hell they moved the Signature series Form? 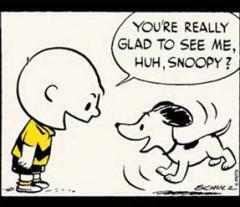 I know it used to be under the Submit Comics tap, then on the Signature Series page! Now I cant find it anywhere! If anyone can help please let me know. Thanks To see old comments for this Journal entry, click here. New comments can be added below.